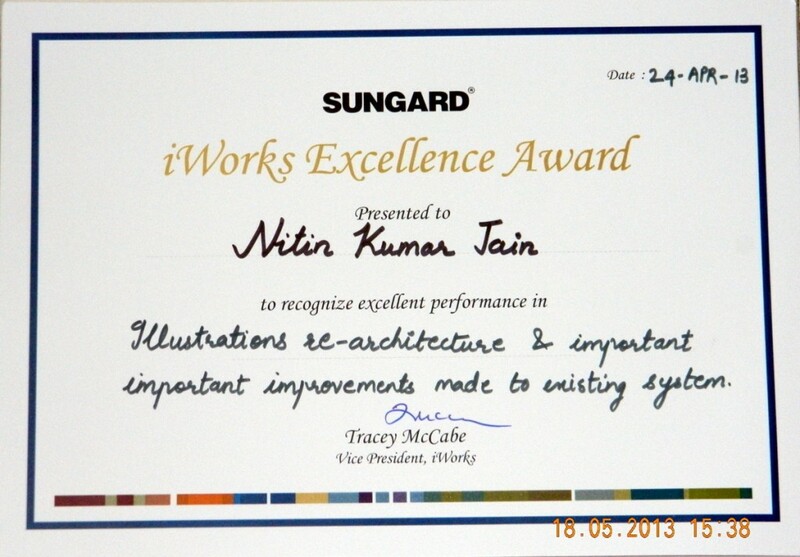 Won the SunGard iWorks Excellence award for the first quarter 2013. It is being awarded for the work done on Illustrations Re-architecure project and key contribution for the stability improvement of the product. 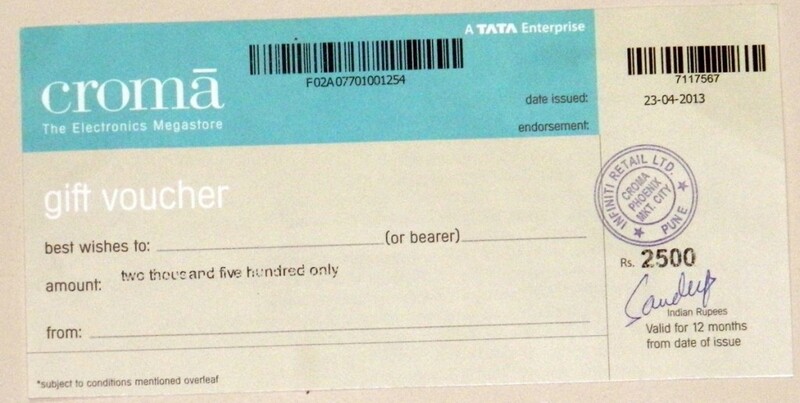 Thank you SunGard and iWorks for the recognition and a 2500 INR gift voucher of Croma.